Earlier this month the Florida Senate Gaming Committee discussed a draft of a gaming reform bill that should be introduced during the 2014 legislative session. 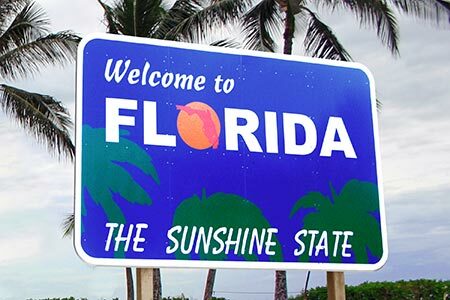 The bill is designed to amend Florida’s gaming laws based upon recommendations made in a report commissioned from Spectrum Gaming. The Florida Senate Gaming Committee has met to discuss the drafting of a new gaming reform bill. The bill is set to establish a gaming commission to oversee all forms of gambling in Florida other than the lottery. The committee discussed a range of topics which they felt should be included in the bill. These ranged from legalizing destination casinos to advance deposit wagering and online poker. While several senators spoke in favor of online poker, overall there wasn’t much optimism that it would be included in the bill. This is partly due to the fact that the bill is so large. Another factor is that many consider the bill to be fundamentally too pro-gambling. The bill is expected to be finished by the end of the month. If online poker is not included in the bill then it is unlikely that the game will be legalized anytime soon. However, nothing is yet set in stone and the bill will not be debated until next month.